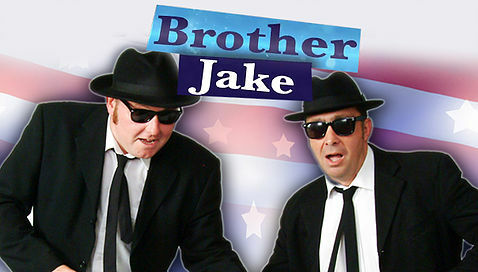 On Friday 29th March, Blues Brothers tribute act 'Brother Jake' will be heading to The Frost Hire Stadium for what will be a great night of live music in the clubhouse. Nearly 40 years after the Blues Brothers movie was released, the music included in this legendary film is as popular today as it has ever been. Brother Jake will bring the music and spirit of Jake and Elwood to Canvey Island FC for what promises to be a hugely entertaining evening. You can watch Brother Jake on YouTube here.